All you need for the road..
Don’t compromise style for sustainability. 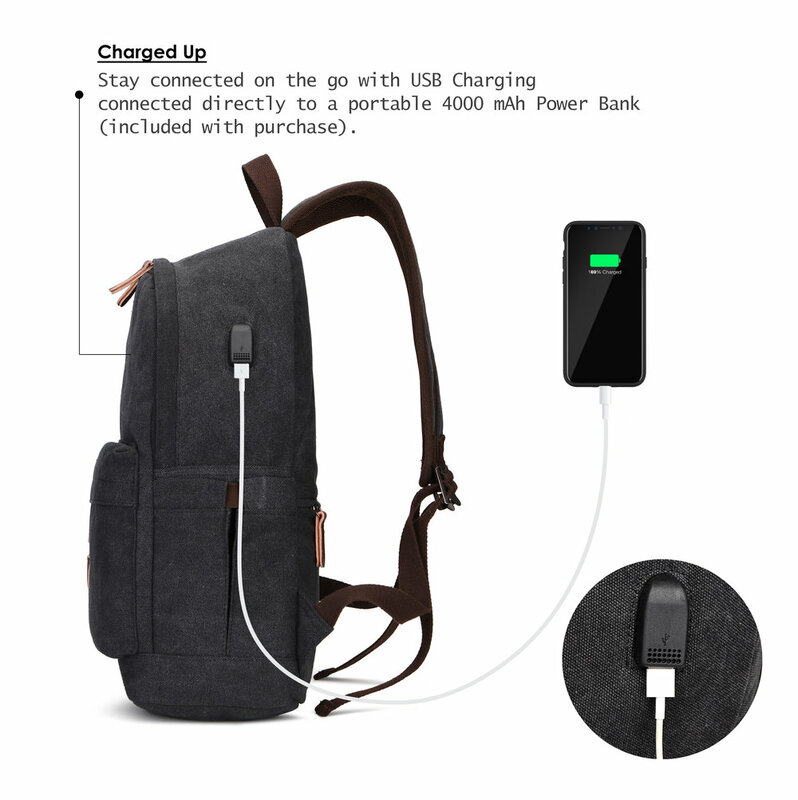 The Road Bag offers versatility, security, and convenience with hidden inside pockets, stainless steel hardware, and even a USB charging port so you can stay connected on the go. Whether you’re heading to school, to work or on the road, you don’t want to be without the Road Bag. Available in two different Canvas colors, Olive Green or Charcoal Black. Featuring Cotton Canvas, Recycled Nylon, and Vegan Leather.